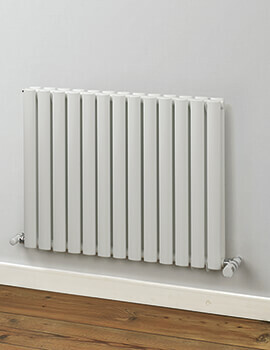 With more than 30 years’ experience, MHS Radiators are the acknowledged leaders in making and supplying heating accessories with a base in Basildon, Essex. 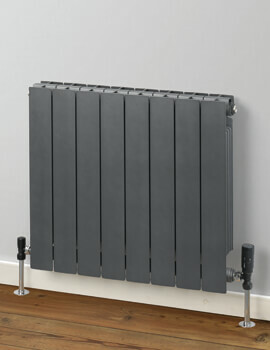 Operating throughout UK, the company has its own warehousing facilities and a dedicated team constantly on the field for sales and after-sales service. 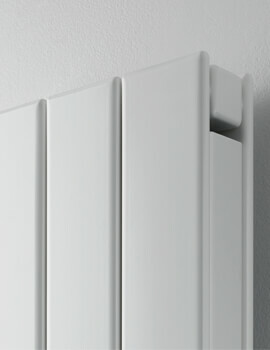 The company not only supplies radiators, but also provides system design guidance to installers and specifiers. 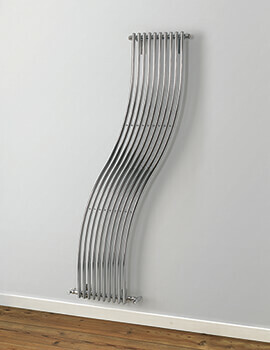 The brand has an awe inspiring collection of heating products, as well as accessories. 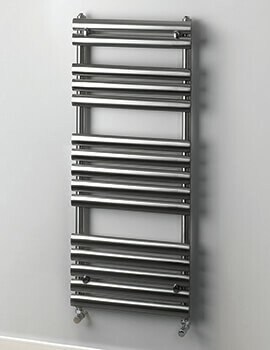 These include radiators with towel hanging options, which are ideal for kitchens and bathrooms providing practical functionality and style. 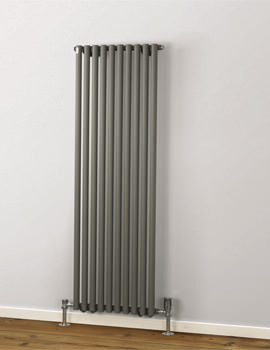 It also has Designer radiators that are more akin to art pieces with their eclectic styles, patterns and wide range of finishes. 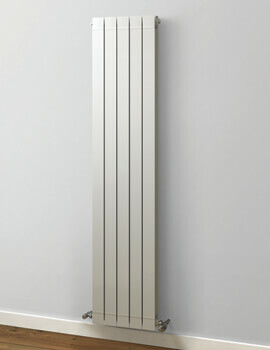 Multi Column radiators are another highlight from a special collection, which features lightweight and smart radiators for most modern living spaces. 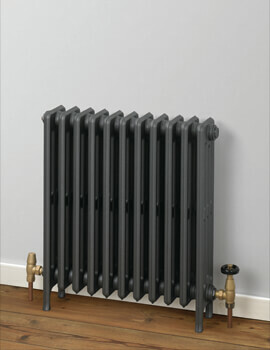 MHS’ Traditional Cast Iron range caters to those who prefer their aesthetics on the Victorian style and are matched with latest technology. 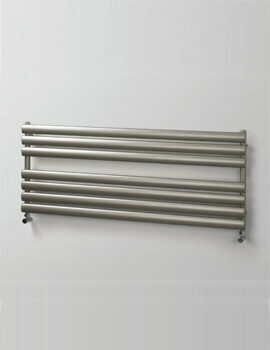 Available in a vast array of forms, sizes, energy options and designs, MHS also makes towel rails and valves. 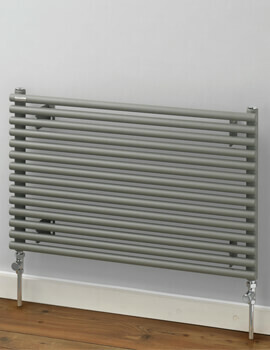 Metallics are moving into wet areas, and here we are offering the best radiators available in the UK. 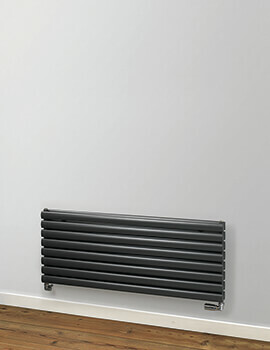 You simply can’t go wrong when you choose MHS, as radiators from this brand feature outstanding heat output and are available in various styles and finishes including the popular Anthracite. 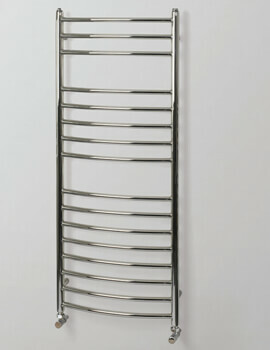 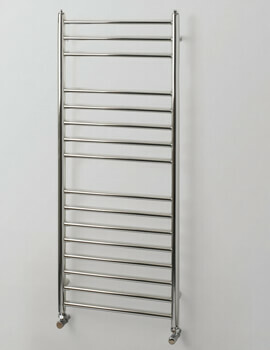 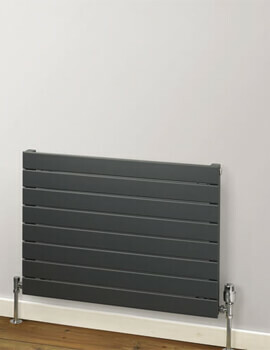 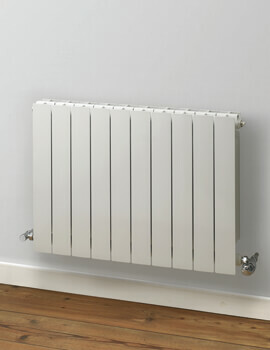 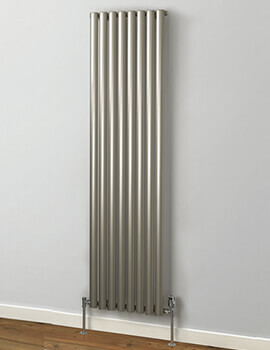 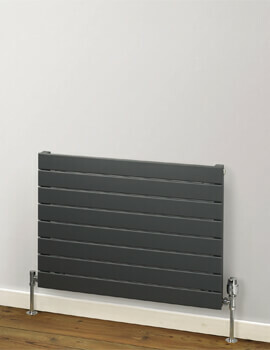 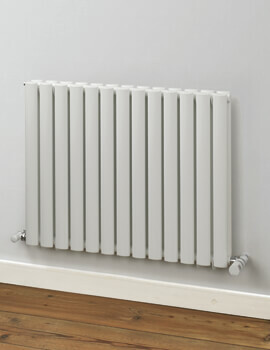 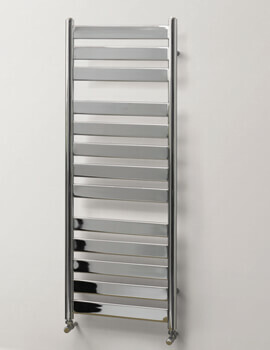 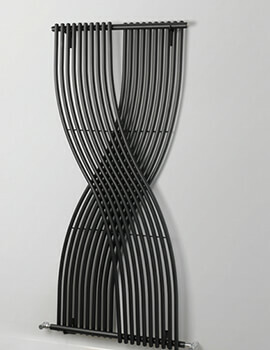 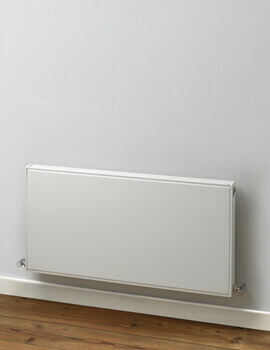 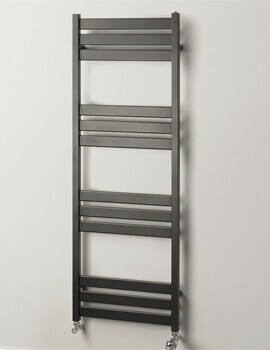 Streamlined Radiators from this brand, also add a contemporary touch in modern bathrooms. 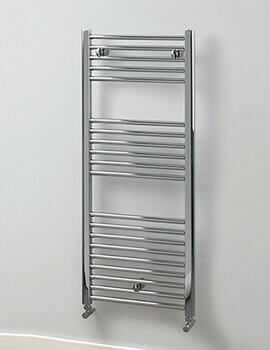 At QS Supplies, we offer these stunning designer products at bargain prices.